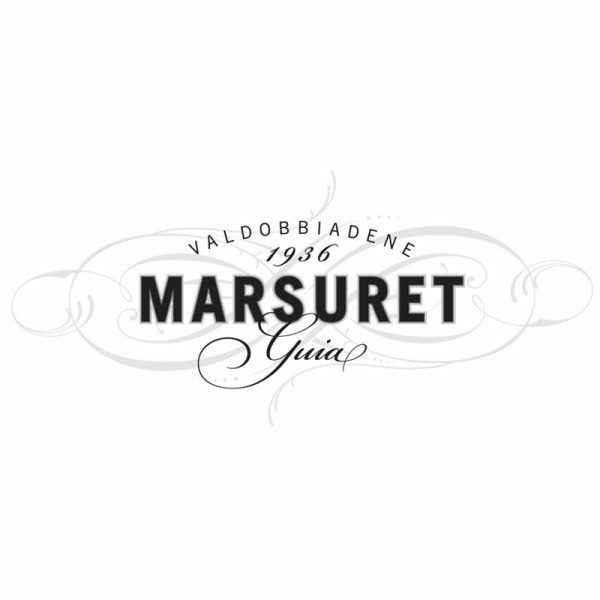 The company founded by Agostino Marsura is still in Val de Cune in Guia di Valdobbiadene in the original buildings which, over the years, have been expanded and improved so that today they house some of the most advanced technology helping them to guarantee quality while caring for the environment. 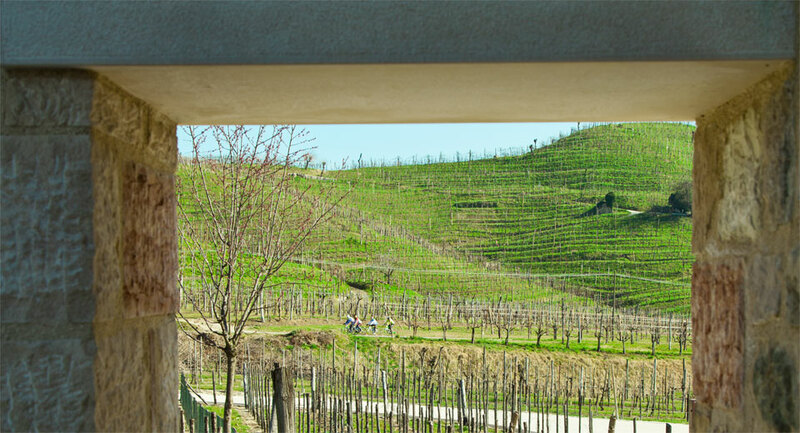 The winery is almost hidden from view sitting among the family’s vineyards in the most prestigious areas of the DOCG zone: Cartizze, Col San Martino, Guia, Premaor, Rolle, Zuel and Le Serre. 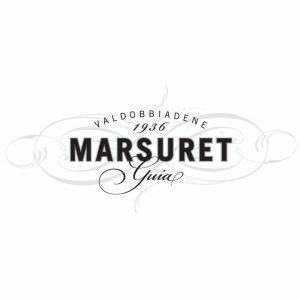 The Marsuret vineyards lie in the area of hills where Valdobbiadene DOCG is produced. 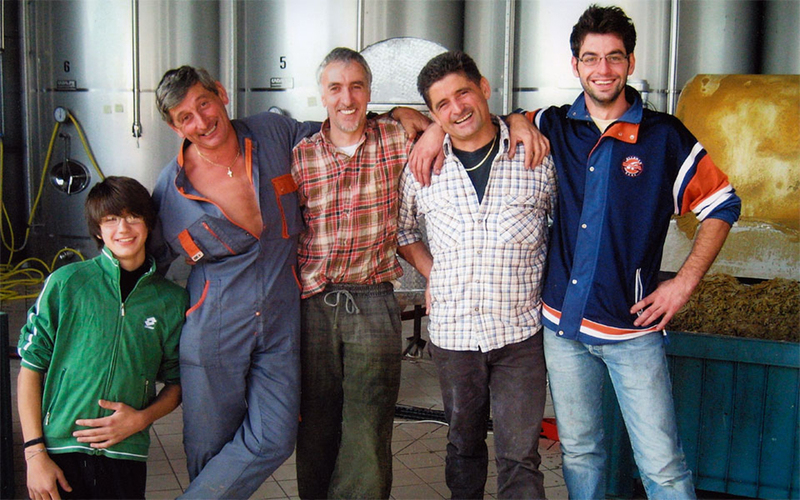 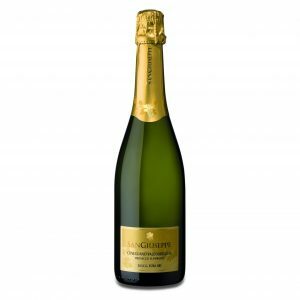 Each position is special and each vineyard gives unique characteristics to the Prosecco Superiore grown there. 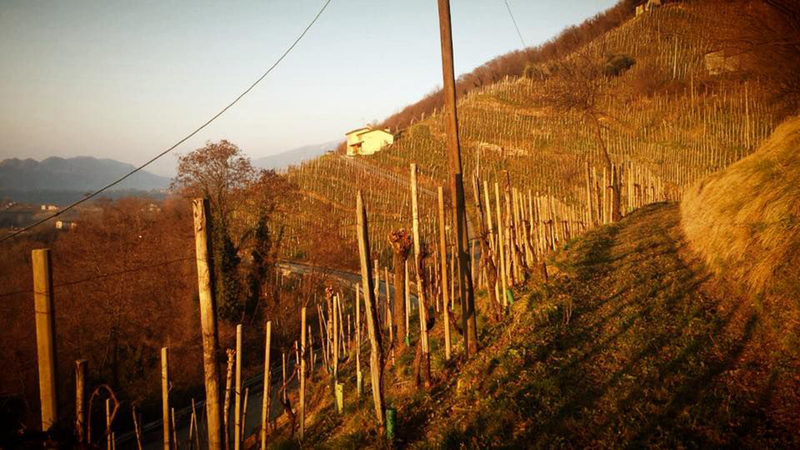 These precious vineyards, spread among the steep hills, are always tended and harvested by hand. 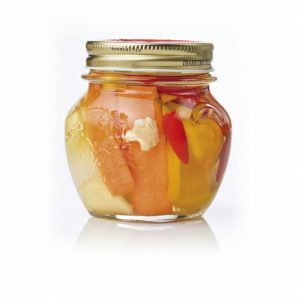 Their exposition, microclimate and the soil composition mean that they are all quite different and all of a quite extraordinary quality. 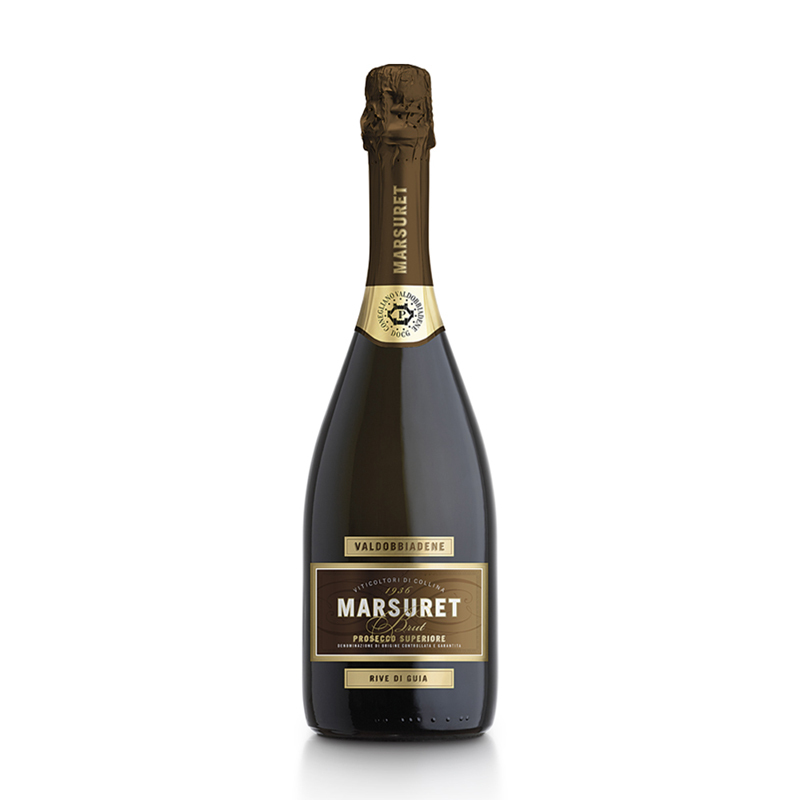 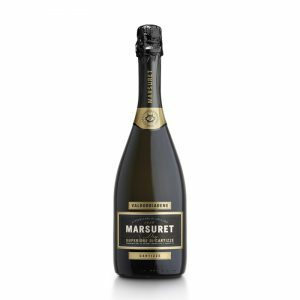 In their bouquet and aroma they fully express the alluring charm of the unique individual nature of each and every vineyard tended by the Marsuret family.